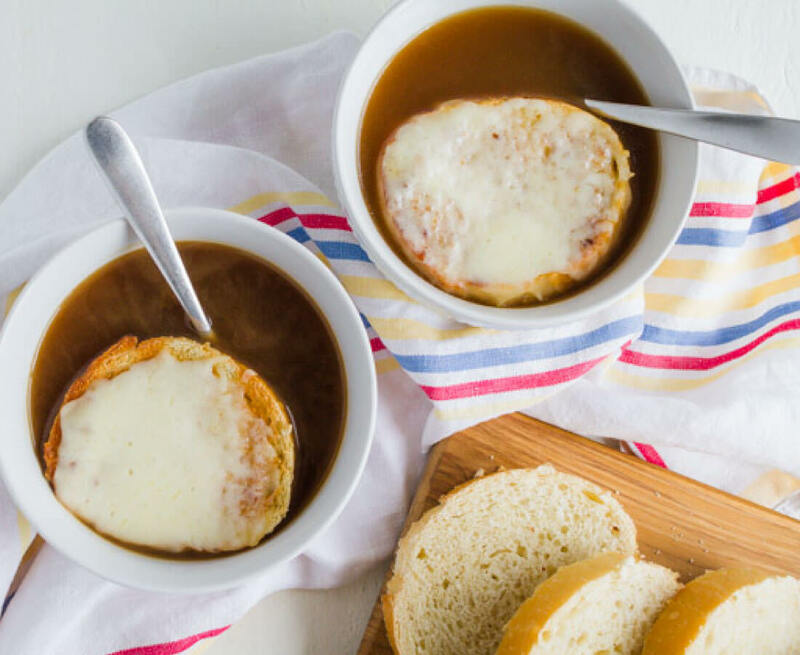 It’s time to pull out your crockpot for this Slow Cooker French Onion Soup! Rich in flavor, toasted bread and some gooey cheese will make your stomach happy! While I love all types of soup (really, I do! ), french onion is at the tippy top of my favorites. If it’s on a menu at a restaurant, there’s a good chance I’ll order it. I can’t help myself with the awesome flavor and ooey gooey cheese. It used to be considered a poor person’s soup because onions were easy to grow. But it became a big hit in the US back in the 1960s and I’m grateful it did. Here in the US, we serve it with a large piece of bread and lots of cheese. It’s usually a side dish or a starter for a meal but I could eat bowls and bowls of it and be full. You too? 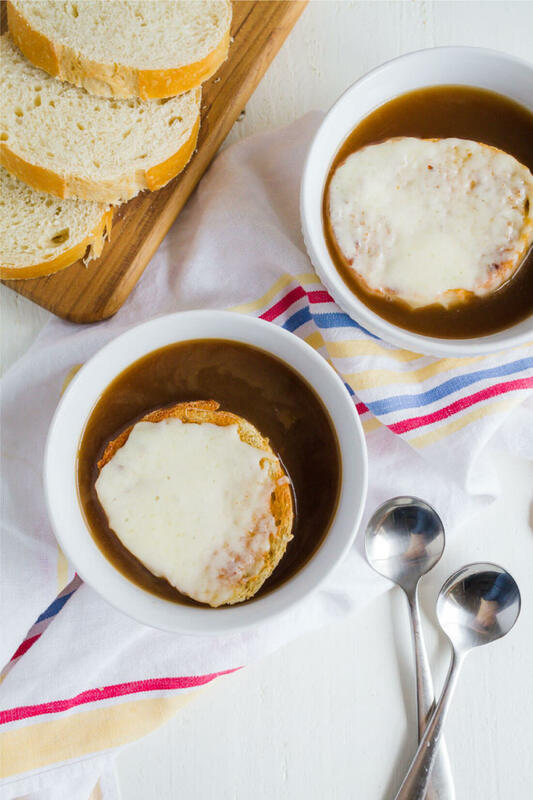 Lightened Up French Onion Soup – if you’re trying to be healthier, this one is for you! 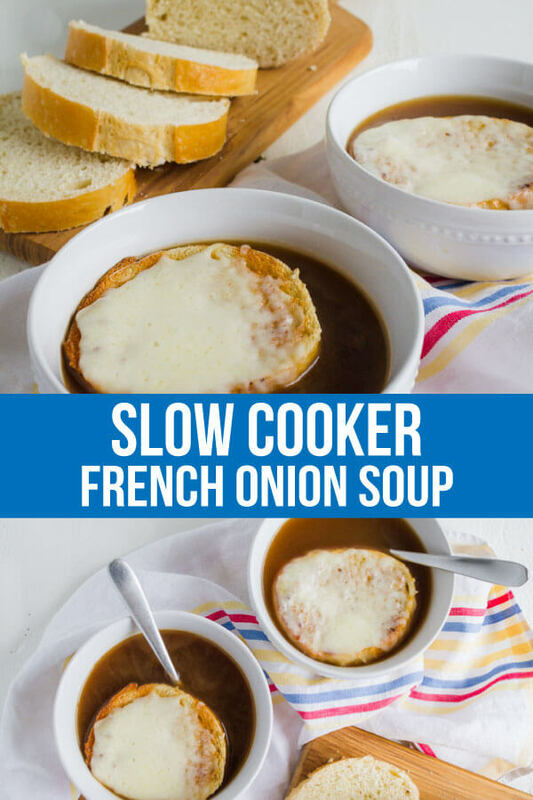 While there are a few ways to make French Onion Soup, I love this version. You throw everything into a crockpot and give it a go. The most work takes place with slicing all of the onions beforehand. If you are like me and love kitchen gadgets, then you might want to invest in a slicer or a mandoline (though you might cut your fingers off… consider yourself warned). 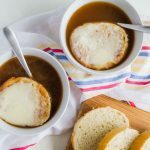 The best way to make French Onion Soup - pull out that slow cooker and let it do all of the work for you! Sauté onions in butter until crisp and tender. Add broth, Worcestershire sauce and bay leaves. Cover. Cook on low for 5-7 hours or until onions are tender. Top each with a slice of bread and cheese. For a more intense beef flavor, add one beef bouillon cube. 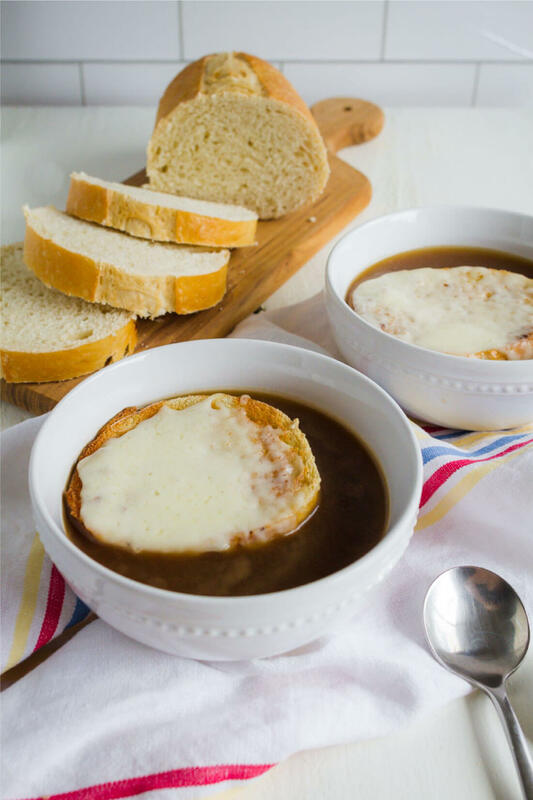 Nothing screams fall quite like a bowl of your favorite soup and this Slow Cooker French Onion Soup will for sure hit the spot! This brings back memories of my childhood! My Mom didn’t cook much, but when she did it was fantastic, and I LOVED her french onion soup! It looked similar to yours, though I have no idea how she made hers. 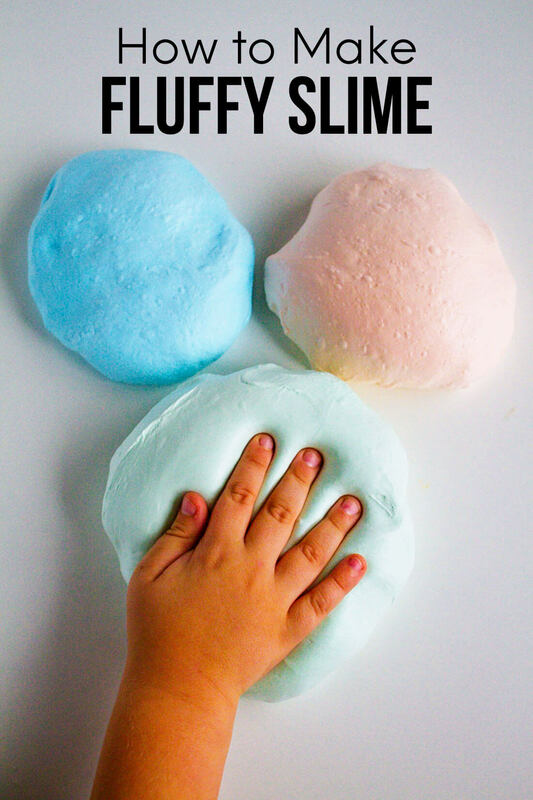 I don’t consider myself a great cook (I’m one of those lucky girls that married a chef), but this simple recipe looks like something even I could manage! I’ll definitely be trying this perfect fall recipe soon. Thanks! You lucky girl! Married to a chef. ;) But yes, this is an easy one. I love that it brings back memories of your childhood. Enjoy!